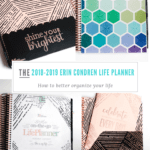 Today, I’m going to talk about the 2018-2019 Erin Condren Life Planner and why I think it’s such a powerful tool in helping you stay organized, be more productive with your time and how it can help you achieve your goals! 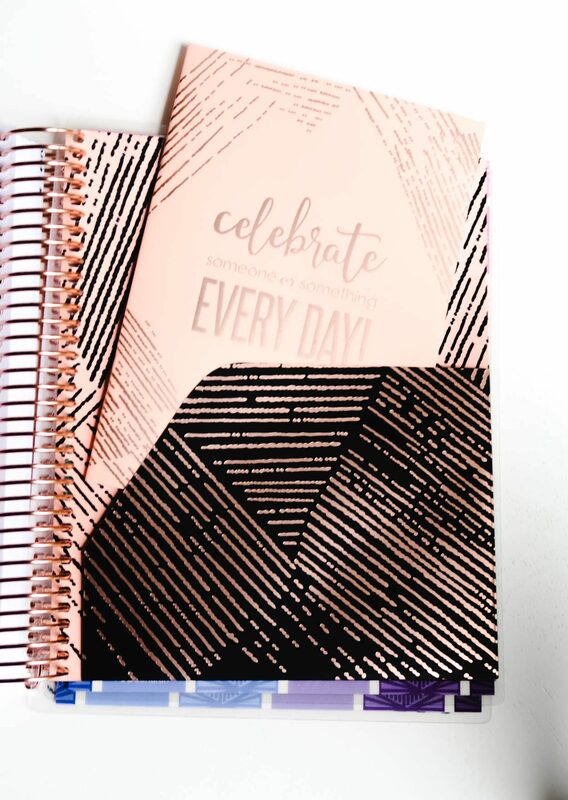 Plus, I’ll be sharing a code for you to use to save $10.00 off your first Erin Condren purchase! 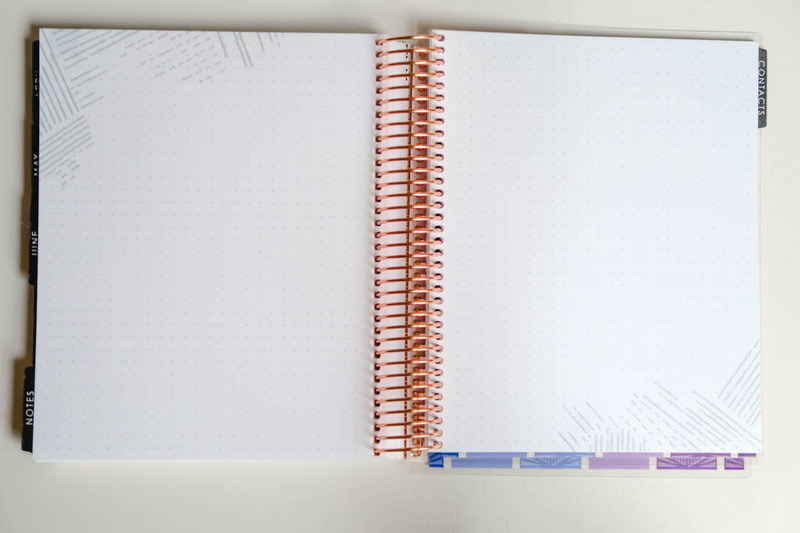 This is going to be a long post for me, but I took so many photos because I want to show you every detail that I can possibly think of because I realize the investment that you make when purchasing a planner. If you’re anything like me, you’ll search online and read reviews. So I want to make sure that I’m giving you all of the information that I can! 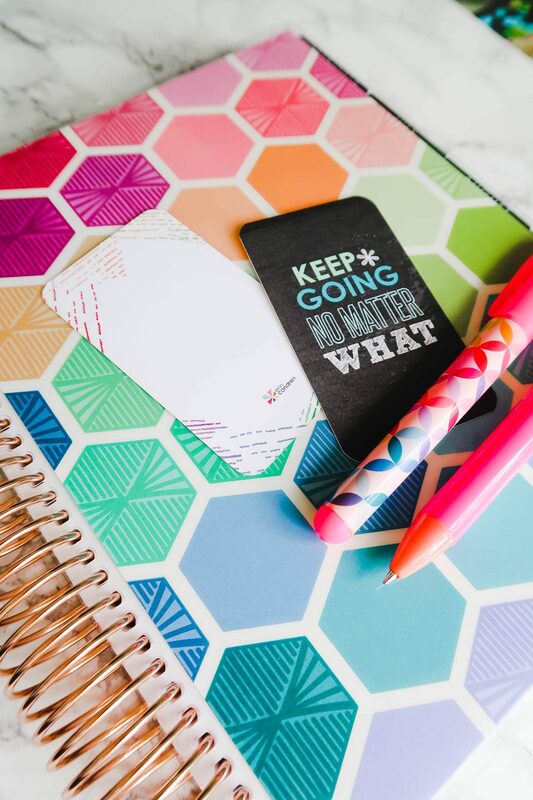 Life is busy and if you’re anything like me, you’re trying to be better about your time management skills and this whole organization thing. I get that a lot of people tend to use all electronic calendars and I won’t lie; I use one myself and I really appreciate that it’s easily viewable on my phone. However, I still really enjoy the planning process and that it’s not “online.” I view this planner as more than just a planner honestly! 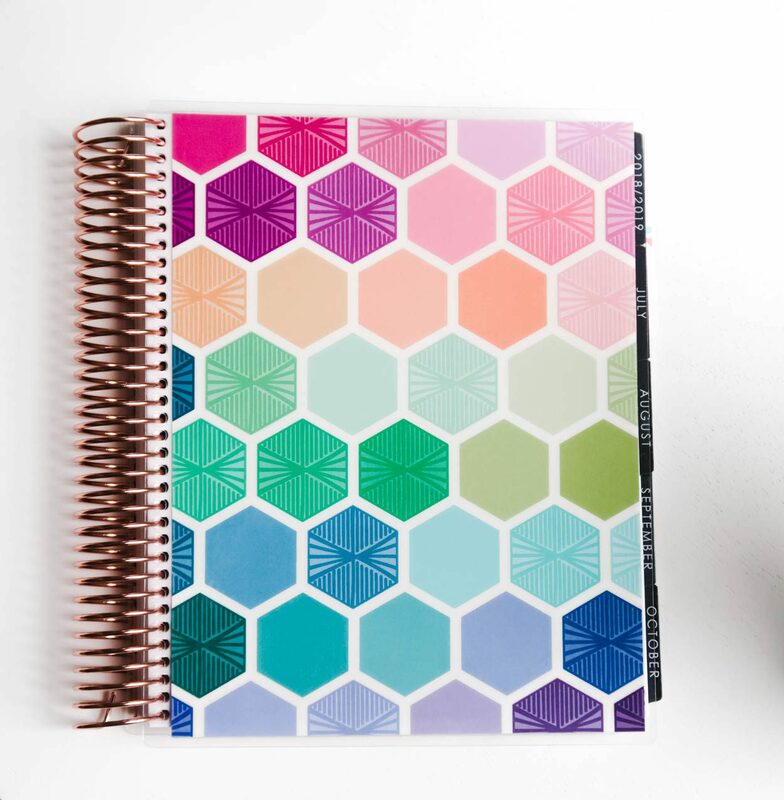 The Erin Condren Life Planner that was sent to me features the Hexagon Cover design. It’s bright and cheery and I really enjoy it! There are so many different covers to choose from AND you can change them out whenever you feel that you want a different look! So in my opinion, even if you don’t love bright and colorful designs, there is a design for everyone in mind! 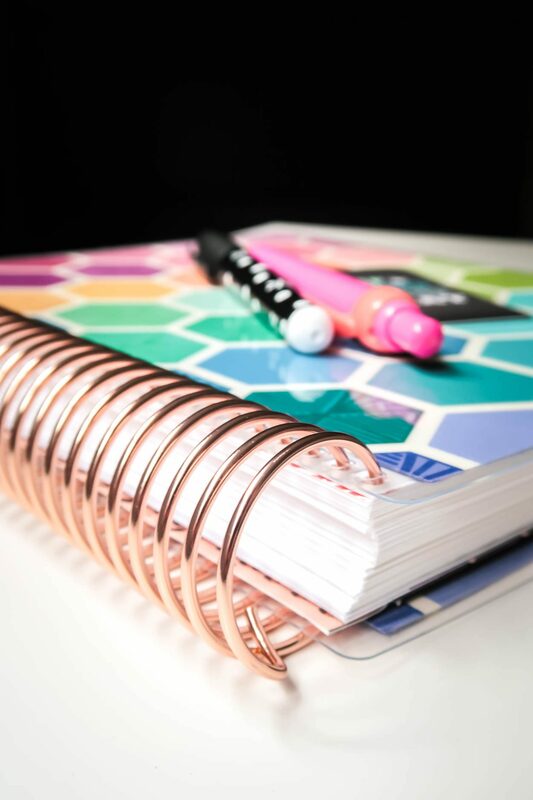 I never thought I’d be so passionate about a coil on a planner, but you guys, the coil on the Erin Condren Life Planners are incredible! 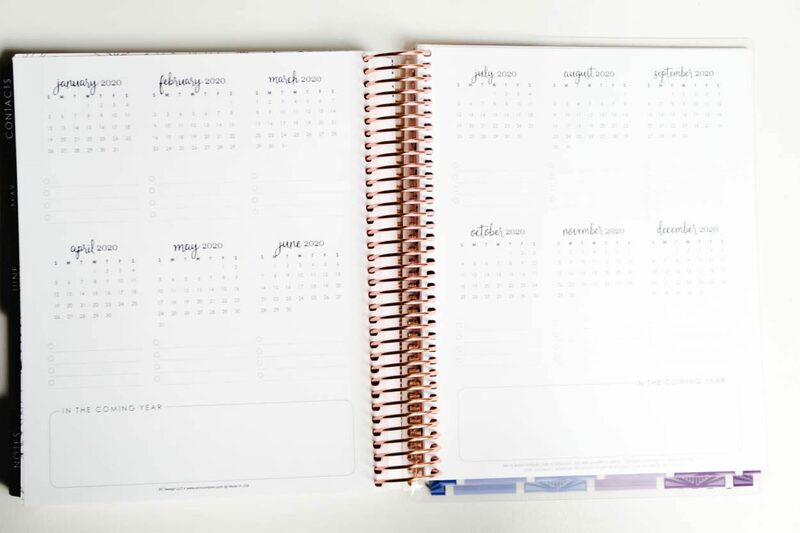 It’s super durable and it really shows you the quality of this planner. 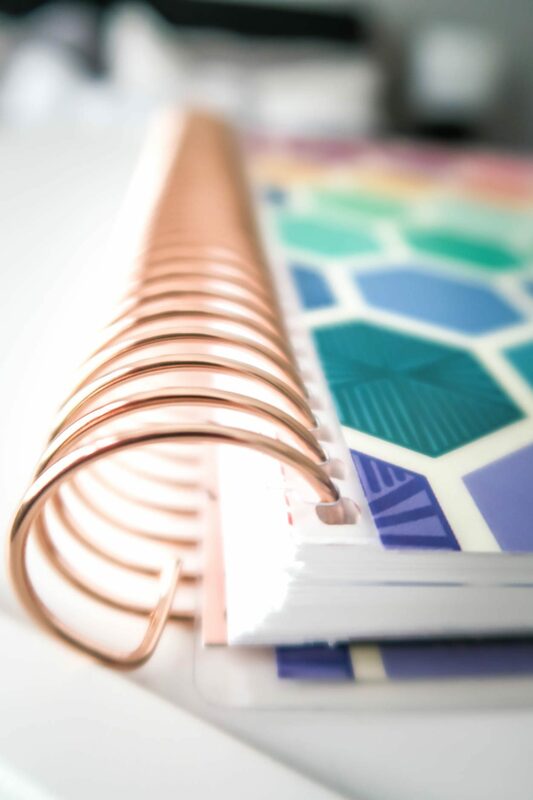 You can choose from four colors for the coil on your planner: platinum (no additional charge), gold, black and rose gold. 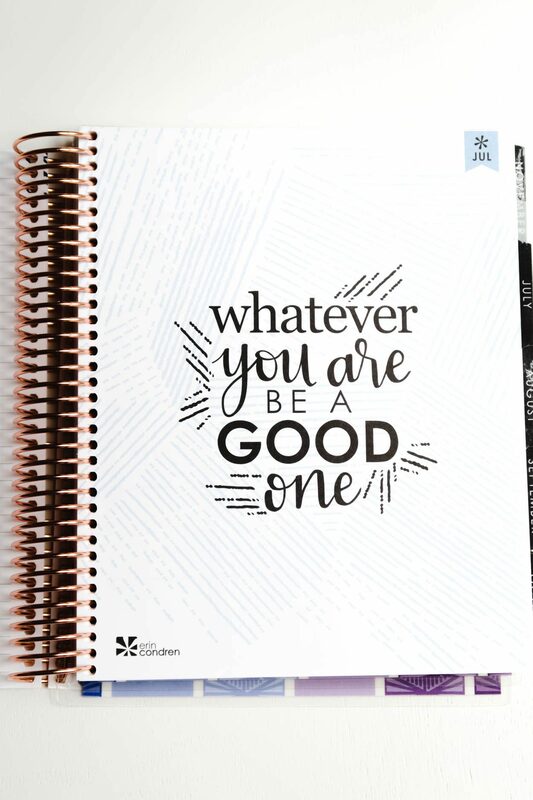 The other options will cost you an extra $10.00 on top of the planner cost. 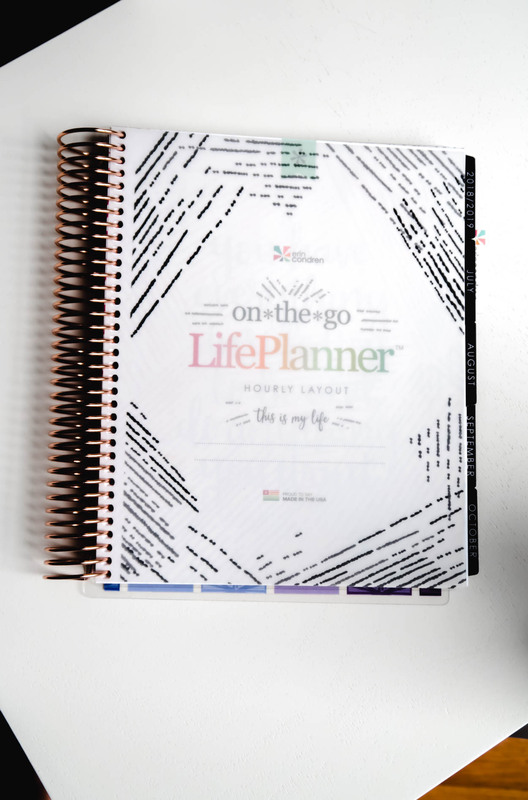 Each Erin Condren Life Planner starts off with a lined, wet/dry erase “board” that is on the front and the back cover of the planner. 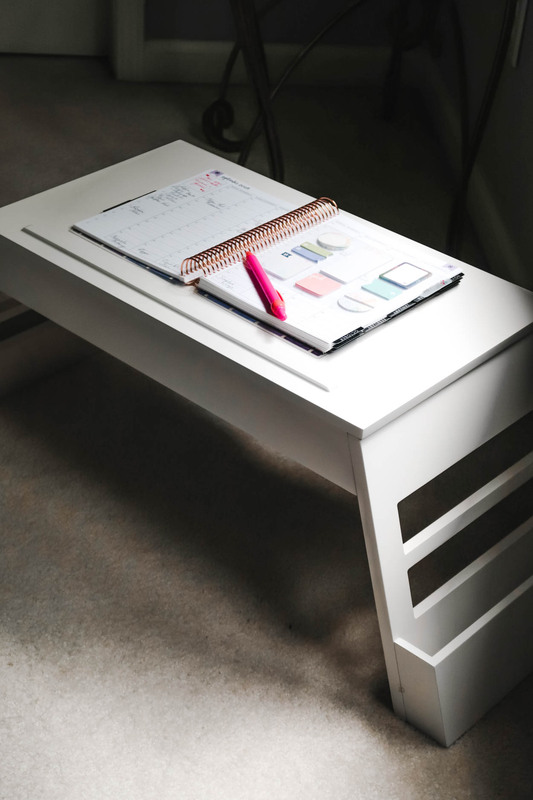 However you choose to use this space is up to you, but I like to add daily to-do’s and reminders of things I need to get done that day. Use a wet/dry erase marker or use a sharpie and alcohol to remove and start over with a fresh board. Next up we have a very high quality piece of translucent Vellum paper. You’ll also see the first glimpse of this year’s theme; woven wonder. 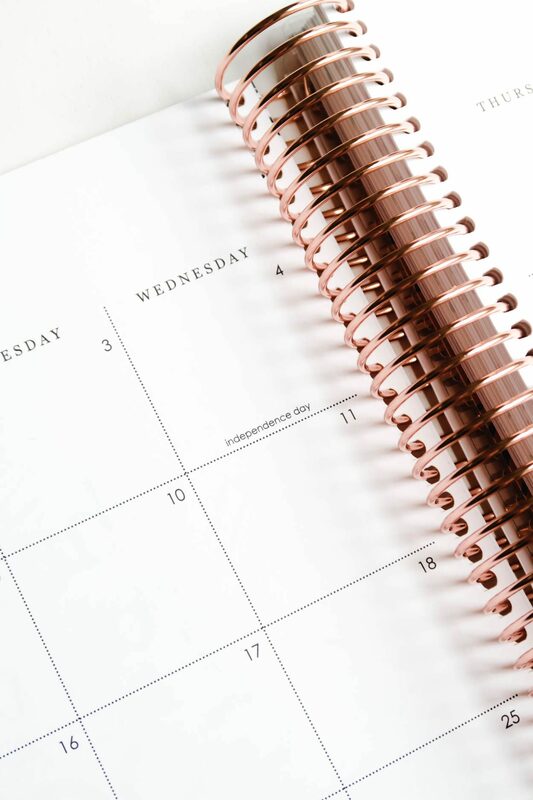 You’ll notice the woven wonder theme throughout your planner. This gorgeous design reminiscent of woven, blended & patchwork fabric is the colorful embodiment of our interwoven EC community! Stunning in our signature multi-colored option or as a more subtle two-toned combination, it’s a cheerful reminder that planning is the thread that weaves us all together. Below the Vellum Paper you’ll see a glimpse of the next sheet, the Title Page. Feel free to write your name down or whatever you want to do with this page! 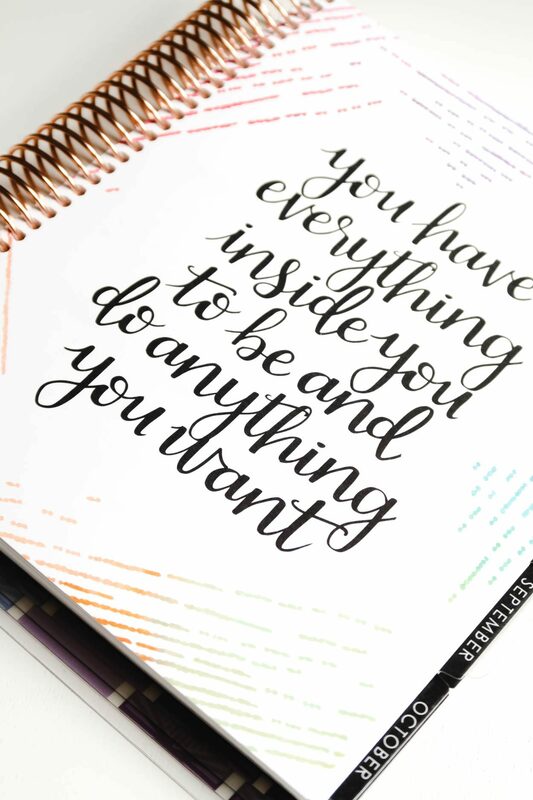 You’ll notice positive quotes throughout the planner and that is something that I love! I think that we see a decent amount of negativity every single day in our lives, so having these little bits of positivity to see, really helps me when I’m having an off day or in a lot of stress. I think that setting goals for yourself is really important! The pages above are all about motivation and planning. They give you 12 empty boxes to use however you would like. I haven’t filled mine out yet only because I’m not sure what I want to do with them just yet. I do have a couple of ideas though! All them to be a highlight reel of the year! Some of your favorite moments from each month! I will update you on what I end up using this space for. 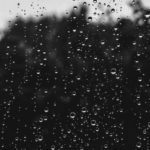 I want to really share my creativity here and do something really amazing! 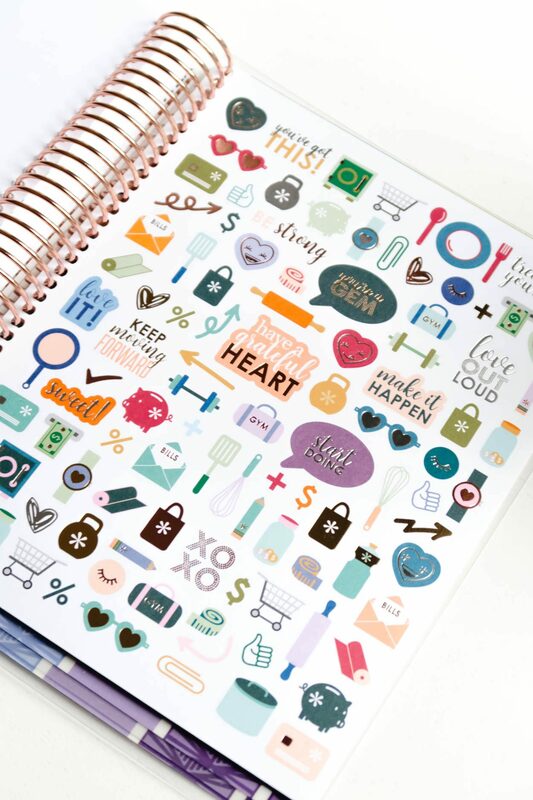 You’ll notice a lot of special touches throughout the Erin Condren Life Planners. Here you’ll notice the durable tabs. 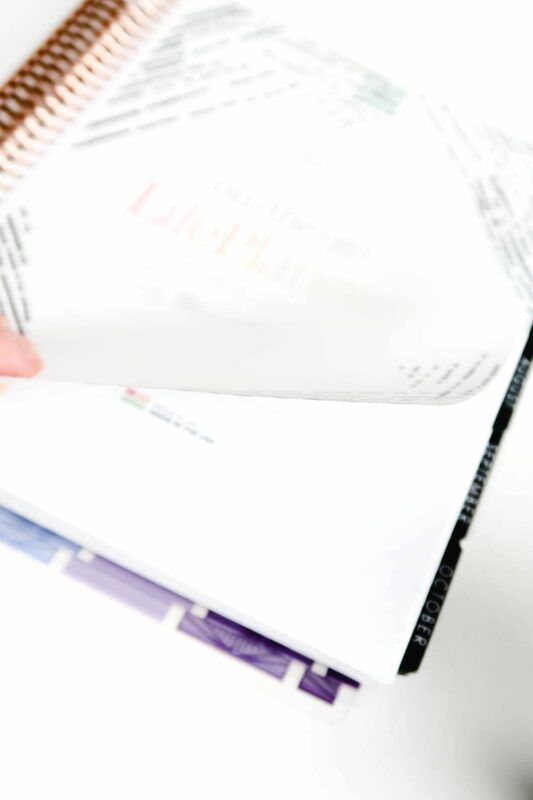 We’ve all had planners that have those flimsy paper tabs that break or rip within minutes of touching them. There is nothing worse! You won’t have to worry about that with the Life Planners. The tabs are super durable! 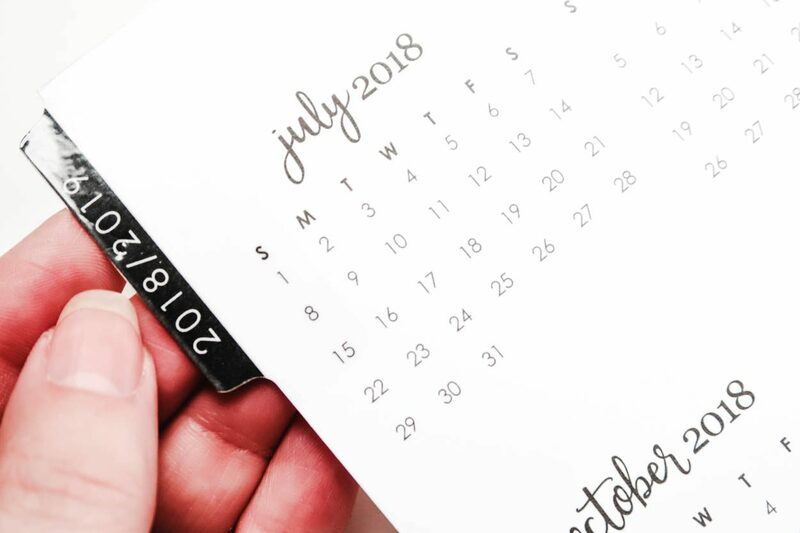 Every month you’ll have a monthly calendar that features Holiday’s for that month. 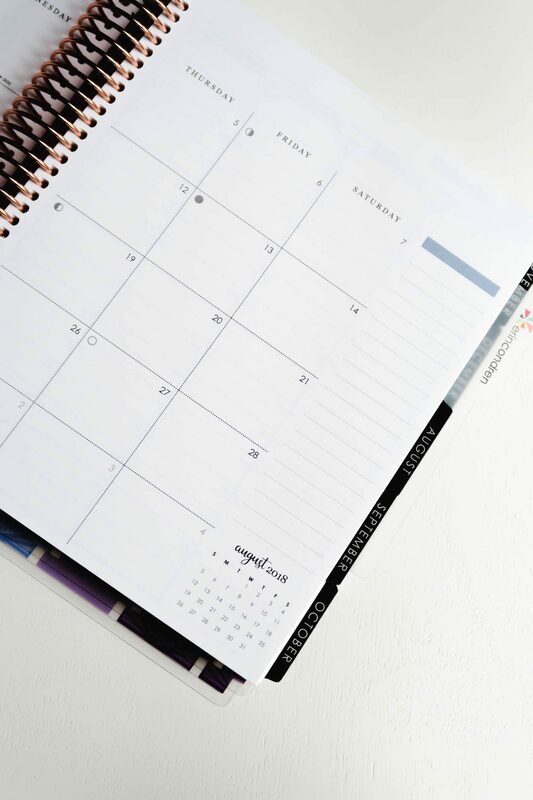 You’ll also notice on the right side of the calendar that there is a long list with blank spots. Again, customize this area to whatever you’d like to see there. 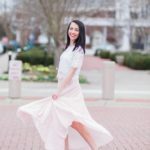 I plan on using this as a space for me to keep track of social media numbers (life of a blogger, ha) and other non-traditional Holiday’s such as “National Guacamole Day” because I like to share those holiday’s for fun on my blog and social media. At the bottom of the monthly calendar, there is also a small calendar for the next month! I love this because I can easily glance at the next month and see what date a day falls on, etc. I love to start off a new month with another positive quote! Here is a view of the Hourly layout. 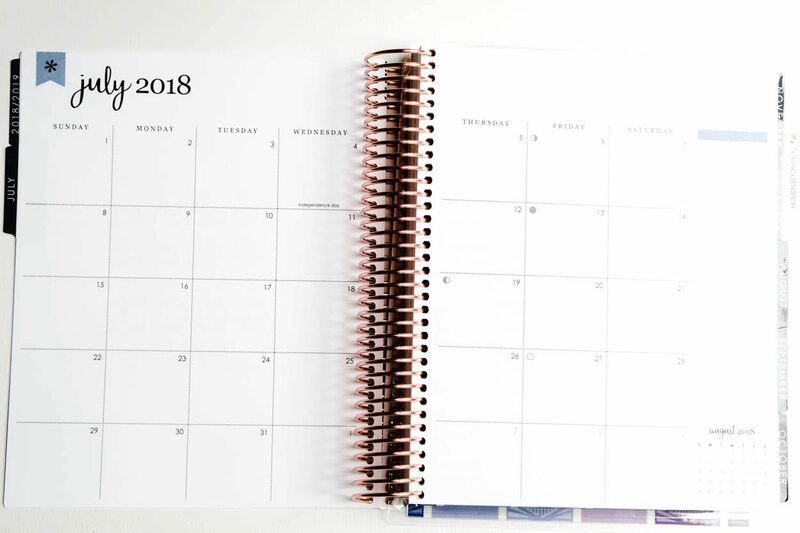 I feel like this layout is perfect for those of you who are mom’s with a lot of activities to keep up with or someone who really uses an hourly format to schedule their days. I’ve never used an hourly format before. 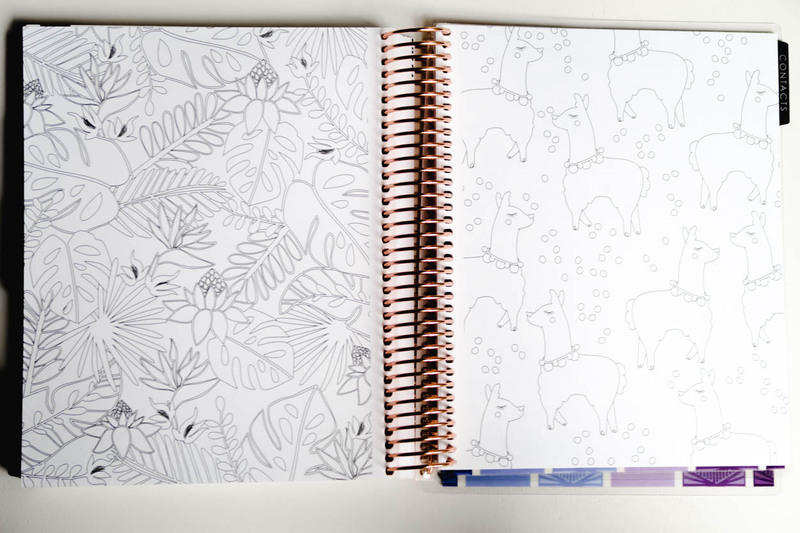 I’ve used both horizontal and a vertical layout in the planners I’ve used previously. I’m going to give the hourly layout a try and see if it helps me be more efficient with my time. You’ll also notice a blank box on the left side of the page (I use those for stickers or for putting a motivational quote) and bulleted blank spaces. 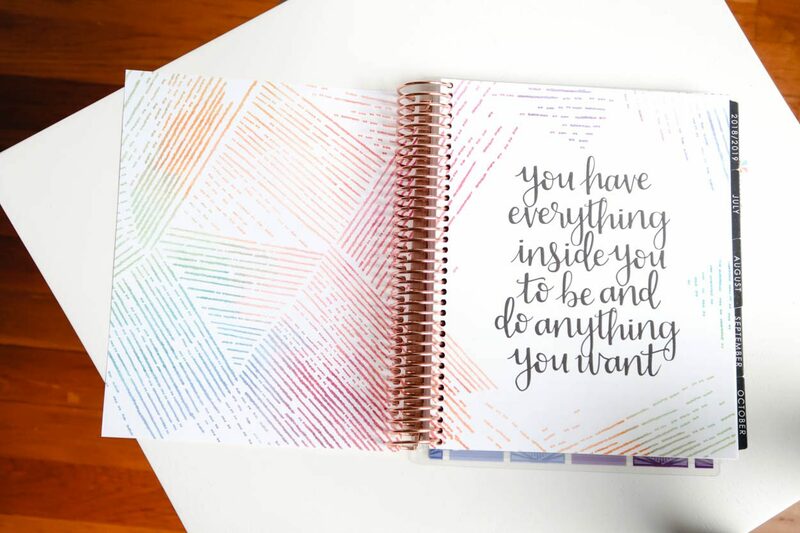 Again, the team at Erin Condren is still giving you blank spaces to customize how you want to use your planner. The hourly layout starts at 6am and goes until 7pm. You’ll also have a blank box at the end of the day. I’ve been using this space for jotting down my menu for the day for dinners. 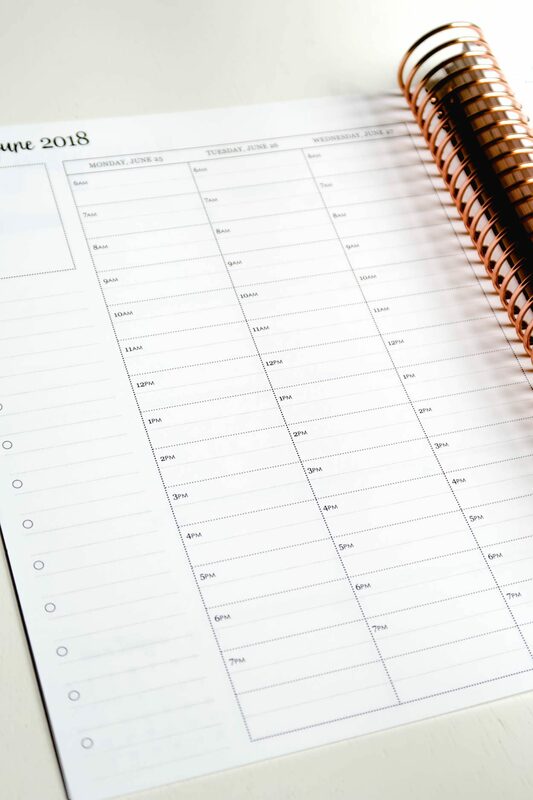 You could also extend it to another time where you have an activity planned or a time that you need to remember to do something. This is the snap-in StylizedSticky Notes. 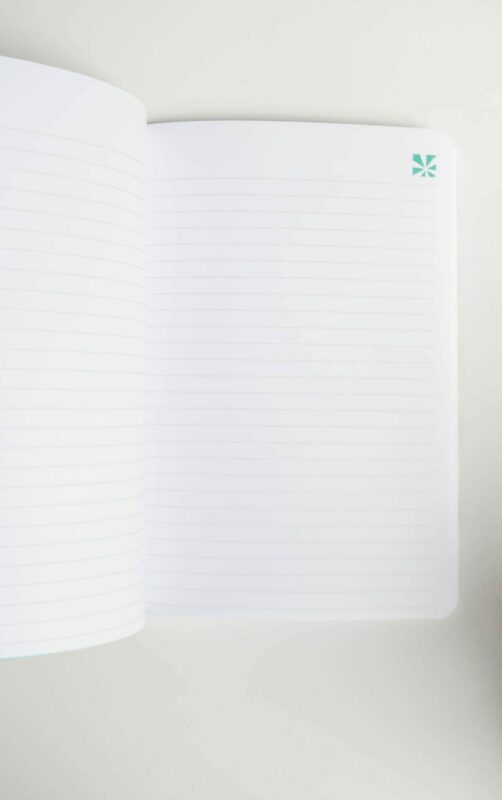 It is perfect for those moments when you need to jot down a note that you don’t want to forget. I have found these very helpful in marking a page or even putting a due date on my monthly calendar with a note on it. I love that this snaps in to your Life Planner and you can keep it wherever you want in the planner itself. 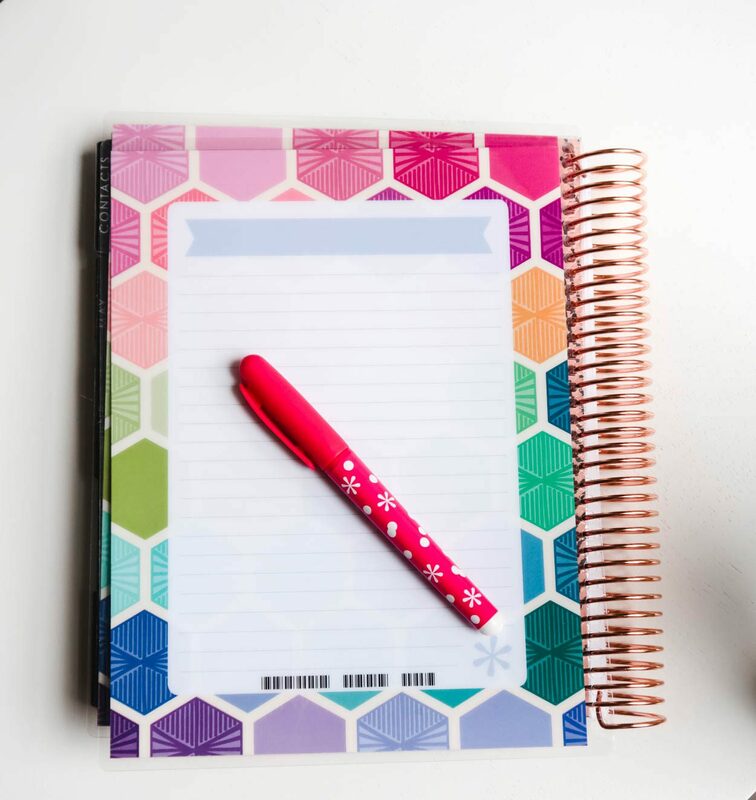 For me, I’ve been using this on the daily sheets so I have them there ready to use each day! 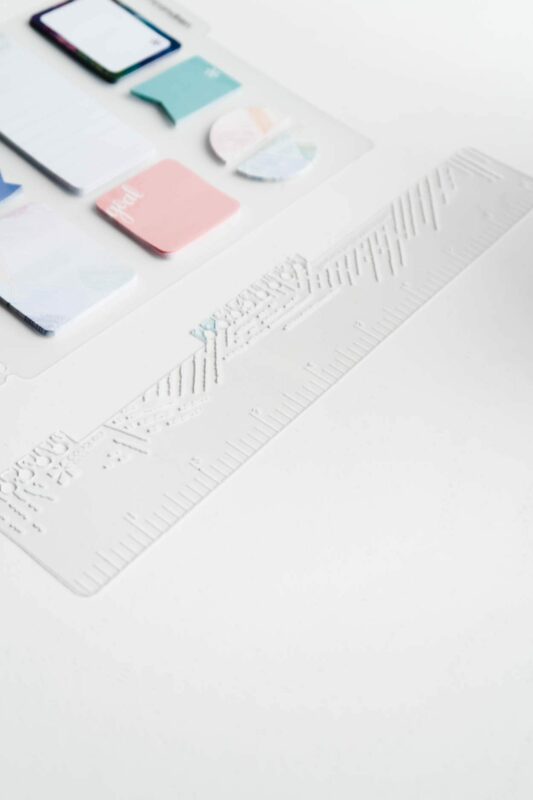 Included is also a ruler that snaps in to your planner. Again, you’ll notice the woven wonder theme present on the ruler. Not only did they give us a 2018-2019 calendar, but there is also a future planning calendar that is for 2020! 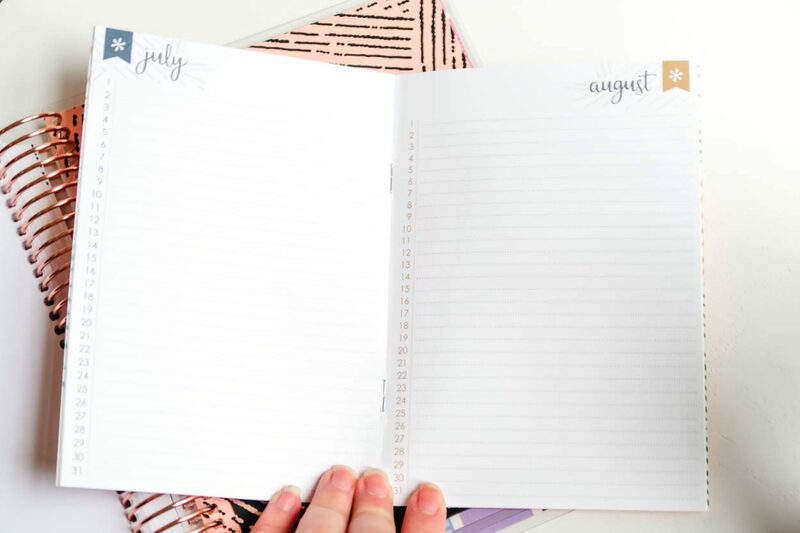 This is so helpful to me as I can write down future dates that I know I’ll be attending, etc. 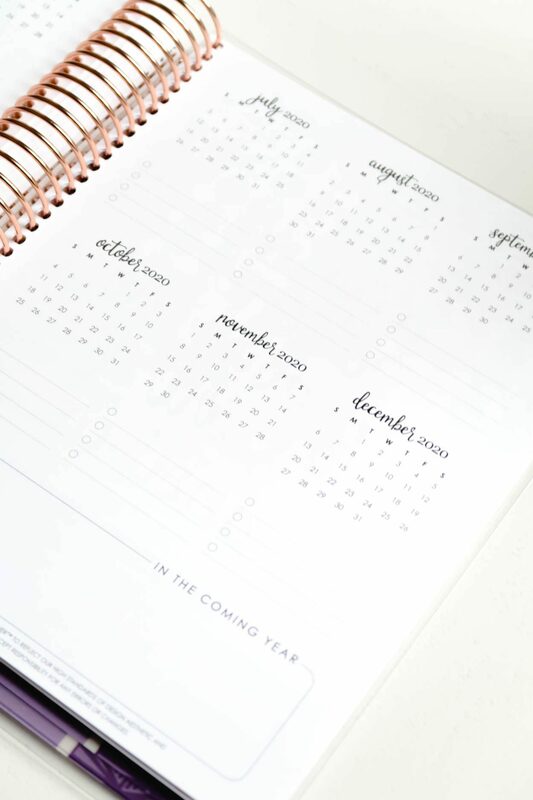 They’ve also included a space for writing down some notes or special dates that you want to remember at the bottom of the pages as well. There is an old-fashioned contact page included in the Life Planners. You can add important names, emails, contact information in this space. I forgot to take a picture of the lined note pages at the end of the planner, so I’m using this one that’s actually at the beginning of each month in the planner. 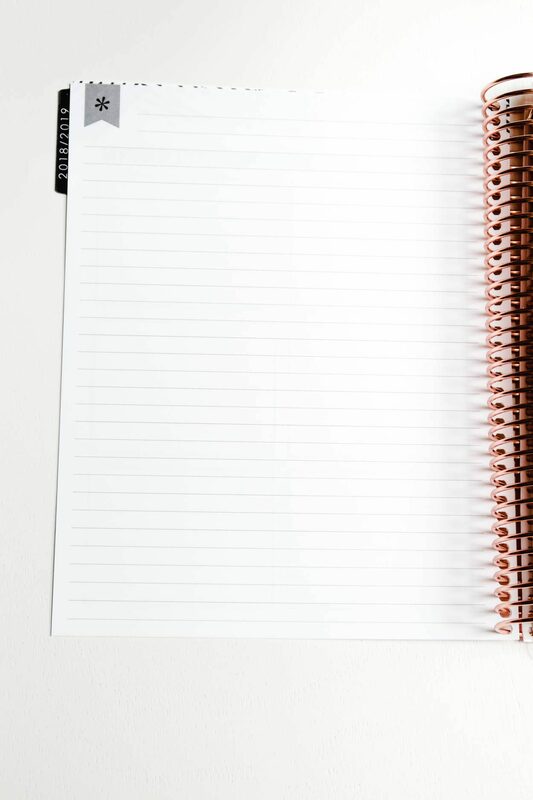 Just know that there are several blank, lined pages included in the planner towards the back. Again, use this however you’d like! Be creative! Also included are grid sheets. 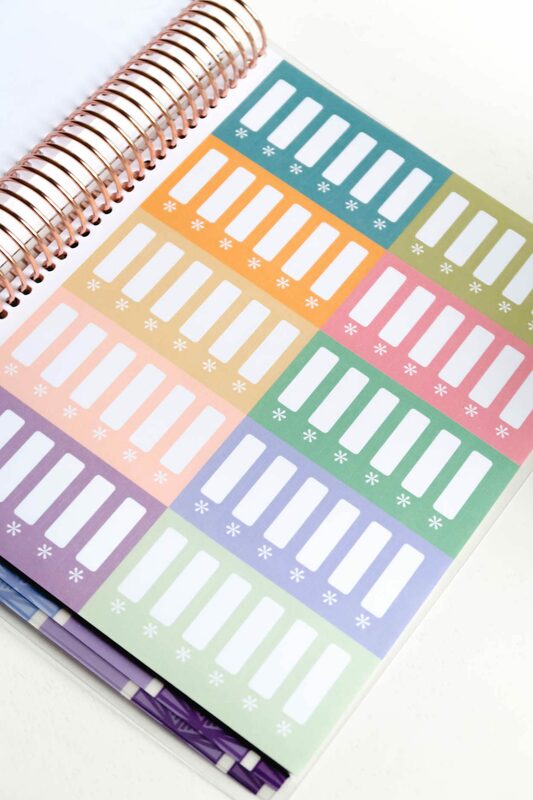 I feel like you could easily set these up almost like a bullet journal to keep track of different areas in your life. There are so many ideas out there for bullet journaling, especially on Pinterest. I like how they still included the woven wonder design even on these extra pages. Yep, there are even doodling pages! There are four of them to be exact. So if you’re feeling stressed out maybe take a small break and take some time to color! Don’t we all love using stickers? 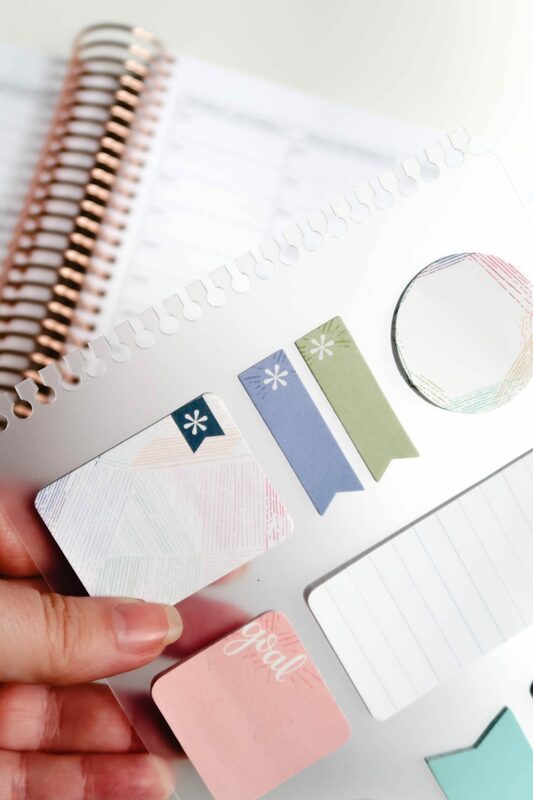 I think you can get into the whole sticker craze for planning as much or as little as you’d like. I don’t decorate my entire weekly sheets like some do, but instead, I use mine to add a little bit of something extra to my weeks, mark special dates on the calendar, or using them for listing out goals, etc. 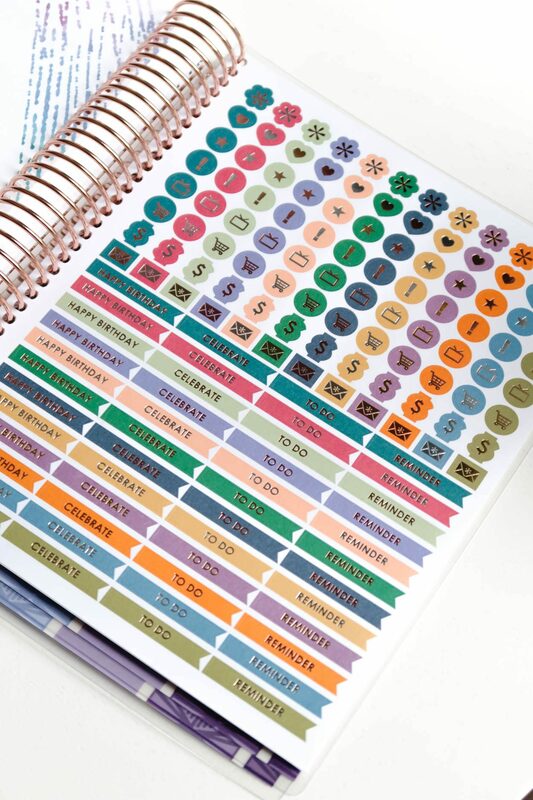 Erin Condren Life Planners come with four sheets of stickers! So be creative with them and use them however you’d like! They’re located in the back of the planners. Obviously you can also purchase extra stickers or design your own! I LOVE that there is a double sided folder area for keeping track of extras within our planner. There is also a perpetual calendar included. Use this, again, however you want! It’s got every month included, with a line for everyday of that month. This is the other side of the page, with another folder! I’m a BIG FAN of the black and rose gold details. If you haven’t figured it out yet, I’m a big fan of all of those special extras. Plus, you’ll notice the woven wonder theme, yet again. I am all about complimenting, thanking someone and just being kind. These are Compliment Cards from Erin Condren. 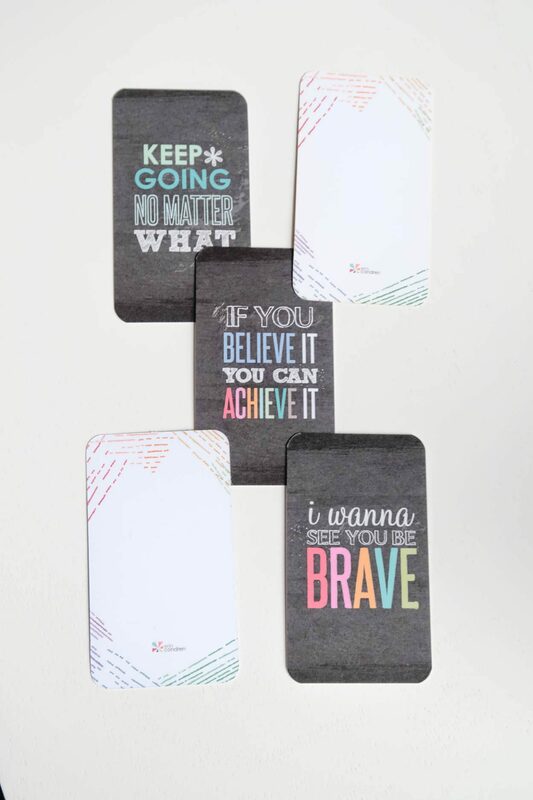 You get 3 cards included in your Plan For It Pouch (included with your planner purchase) or you can purchase these separately. I LOVE these. How cute would these be to include in your child’s lunch or to leave on your partners bed side table? Just a friendly little hello with some encouraging words to brighten their day. You can also purchase writing tools from Erin Condren. 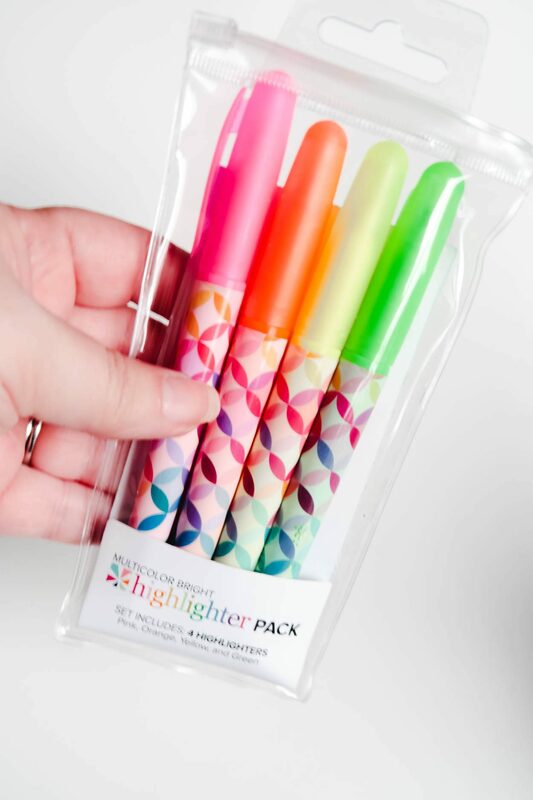 They included a set of 4 Highlighters in my PR Box that was sent to me. I have previously purchased markers and pens for the older Erin Condren Planners I have used. They have a lot to choose from and some I for sure want to order! One thing that I haven’t touched on yet, but want to is the paper quality. 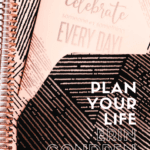 If you’ve used planners and have noticed that your markers would bleed through the paper; you won’t have to worry about that at all with the Erin Condren Life Planner. They have really up’d their paper quality even from the last time that I’ve had one of their planners. 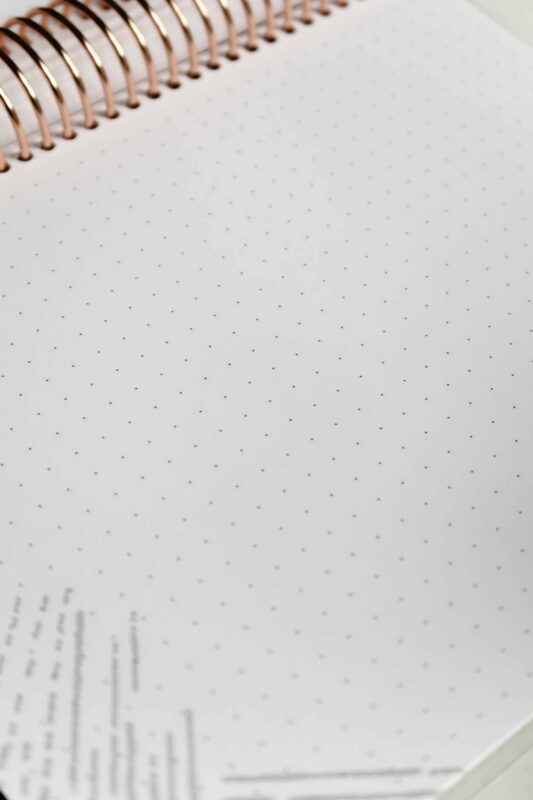 Here’s a little more about their planner paper that they used in collaboration with Mohawk Paper. Another extra that was in my PR Box was this Petite Journal. 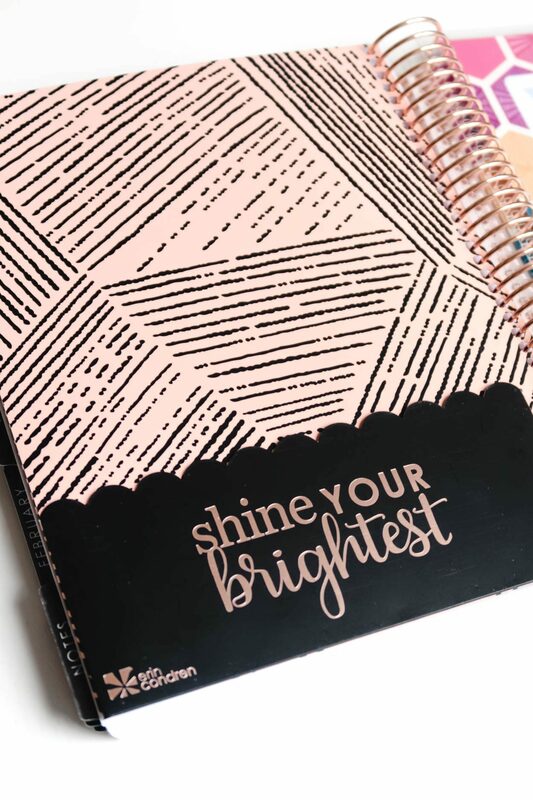 This journal features 80 pages of lined, college ruled paper that is perfect for you taking on-the-go or just having one on your desk. It’s great quality and you can choose what type of cover you have! 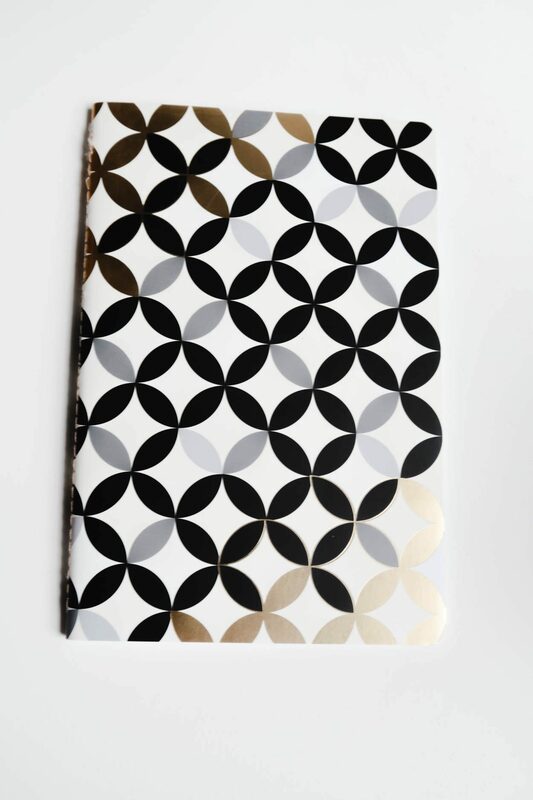 There are also several journals to choose from. This is how I sit down and take some time to fill out my Erin Condren Life Planner. I got this Foldable Lap Desk on PBTeen and it’s the greatest portable desk I’ve ever used! I sit down, glance at my calendar on Google and figure out what work events I have, what meetings I need to make sure that I’m not forgetting and any special birthday’s etc. for that month. Once I’ve got everything in my planner, I take some time to write down some goals. What do I want to accomplish that month? What can I do better at? What are important Holiday’s that I’m making sure I create content for that month or the month ahead. Those are all questions I ask myself and make sure that I address when I’m taking the time to fill out my planner. 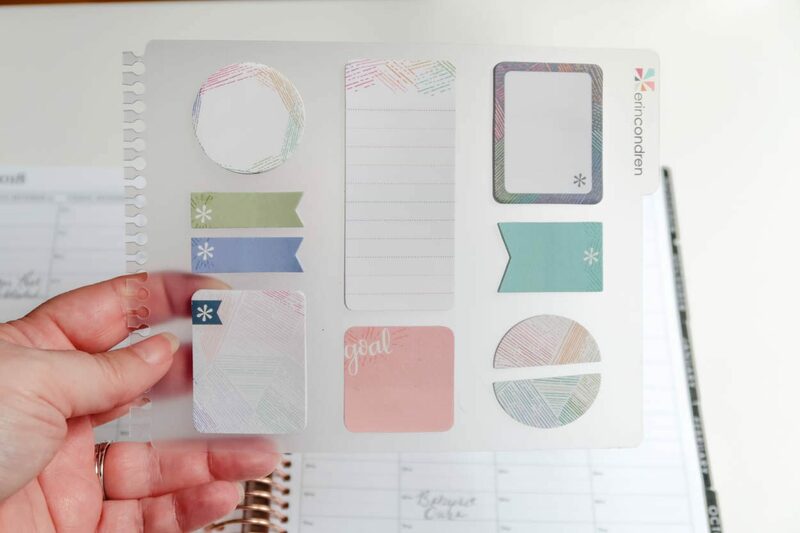 How Do You Want Your Erin Condren Planner? 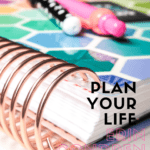 Let’s talk about all of the options that you have when it comes to designing your Erin Condren planner. 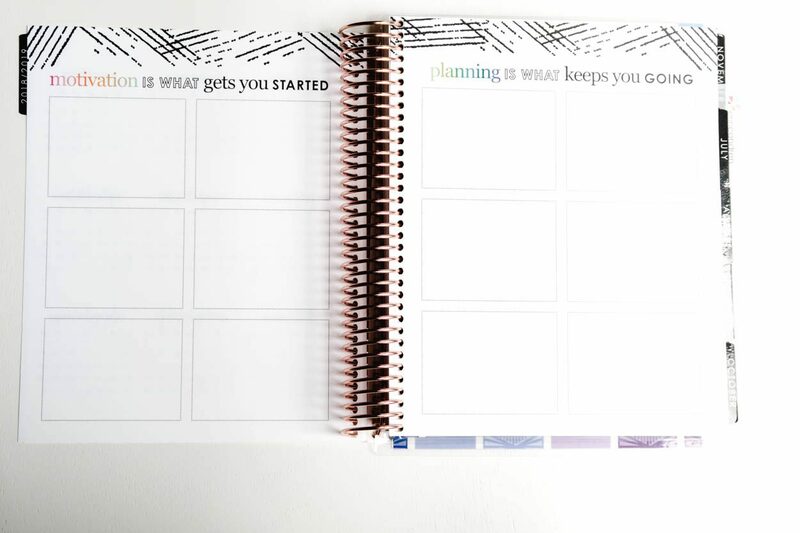 Yep, that’s right; you get to design your very own planner, just the way you want it! COVER: There are so many options available! You can even personalize them with pictures or have it monogrammed. 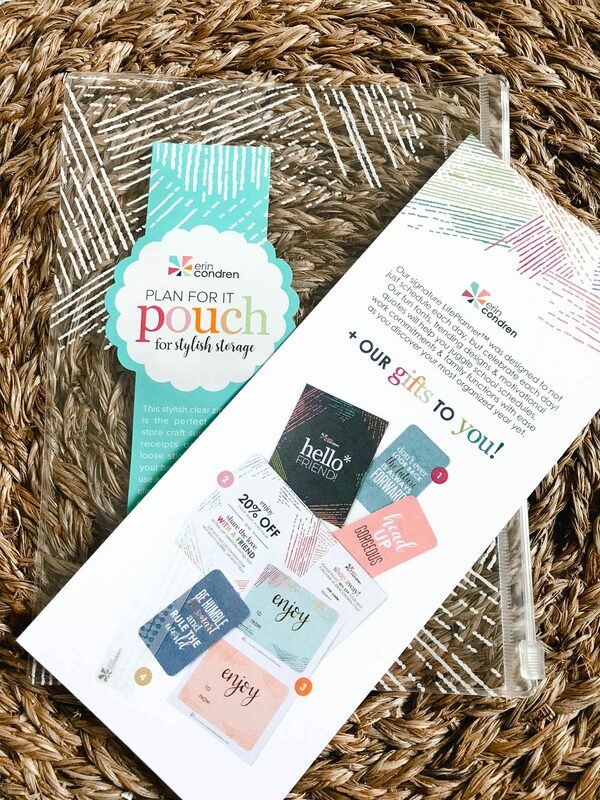 Here is the Plan-For-It Pouch that can easily snap into your planner (contains a coil-clip connector) as well as two gift labels, 3 compliment cards and two friends and family discount cards for 20% off. I’ve used a lot of planners before. Some I’ve enjoyed and some I haven’t, but if I’m being honest, the Erin Condren Life Planner has just really worked out the best for me! I love the details, I love the layout and I find that it really helps to keep me more organized and a lot more productive with my time. I’m hoping that the more I use the hourly layout that I’m finding that I’m getting more tasks completed throughout the day. 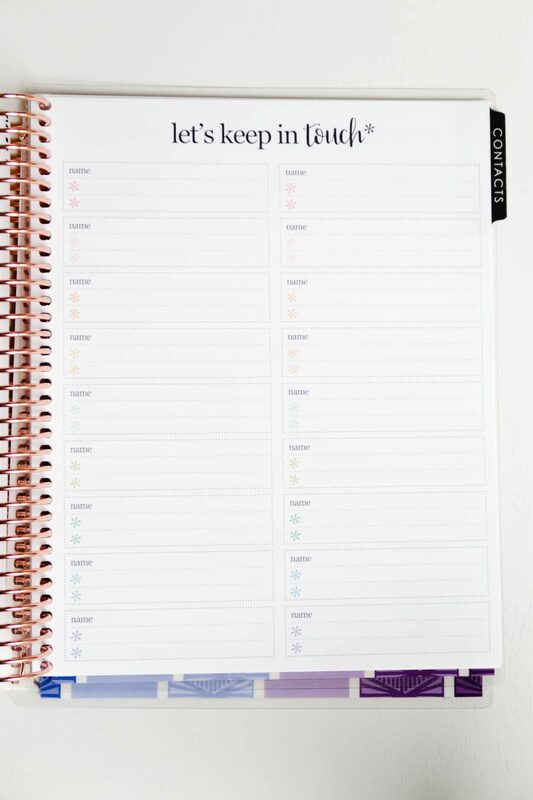 I think that you can do as little or as much as far as being creative when it comes to using your planner. If you love stickers, go crazy with them! 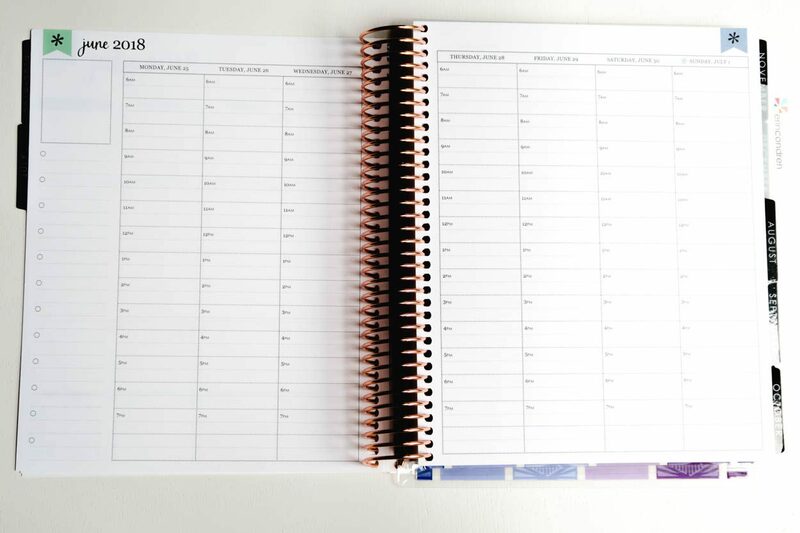 If you’re simple and just want to use it for keeping track of appointments and meetings, then that’s all you need to do! 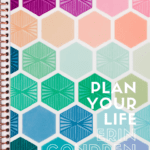 I love the options that Erin Condren has as far as choosing the best planner layout and design that will work for you. 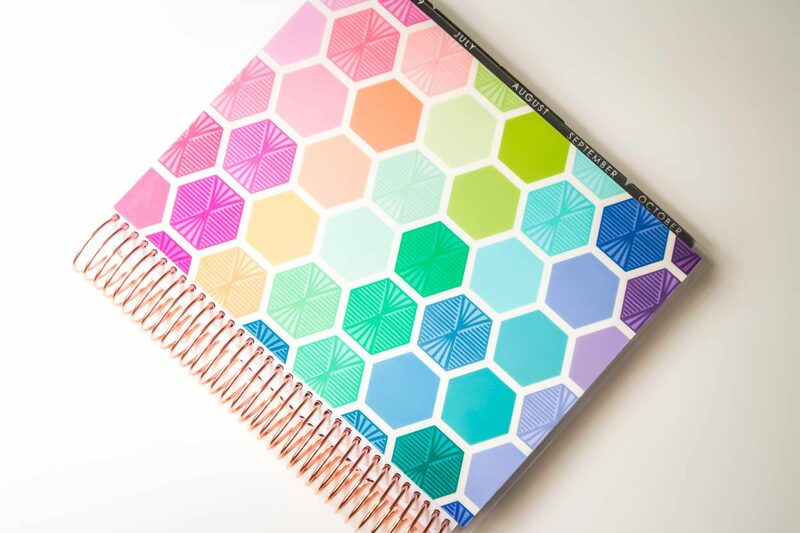 Psst…Did you know that there are several other planners available from Erin Condren as well?!? 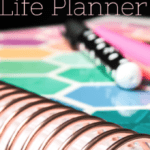 There are Academic Planners, Wedding Planners, Teacher Lesson Planners and more! 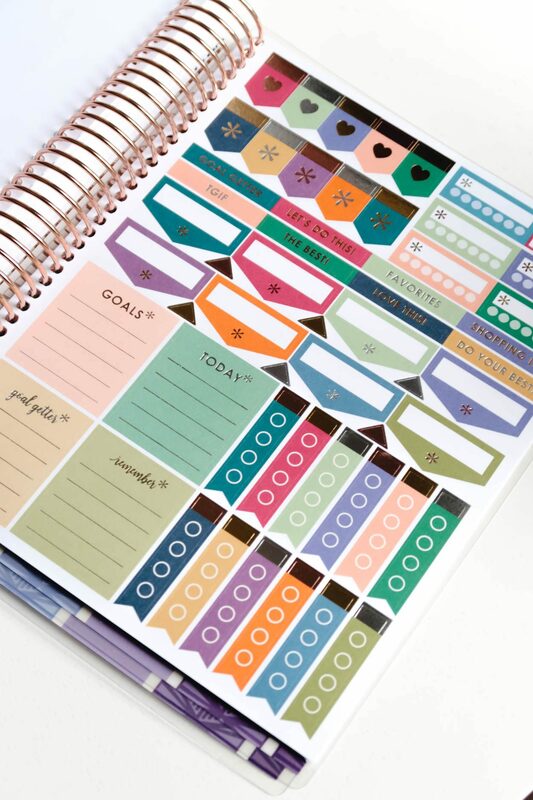 Save $10.00 off your first Erin Condren Order! Click on the button above to take you the Erin Condren website! 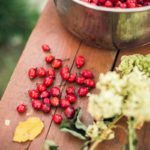 You’ll notice so many options, some that we haven’t even talked about on this post! If you click that link, it just means that I will earn a small commission if you make a purchase. It costs you nothing extra, it just helps me in keeping Simply Stine up and running! 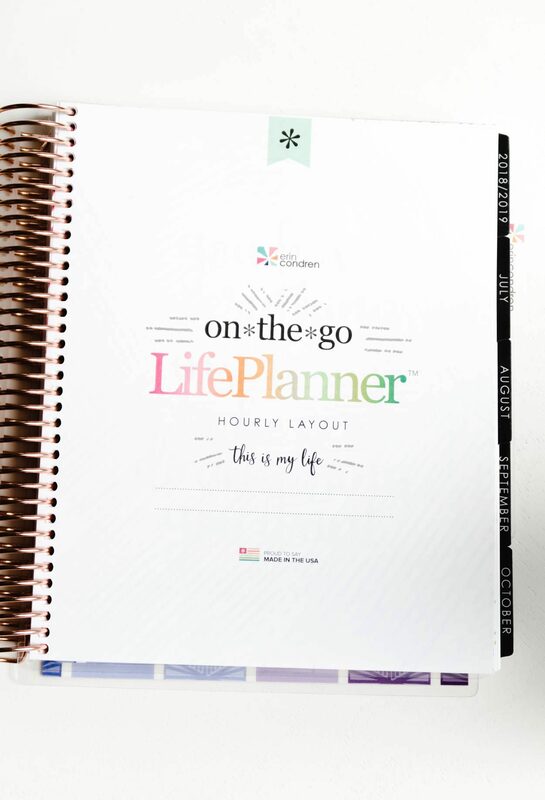 Thanks to erincondren.com for gifting me a 2018-2019 Life Planner to review! All thoughts and opinions are my own.